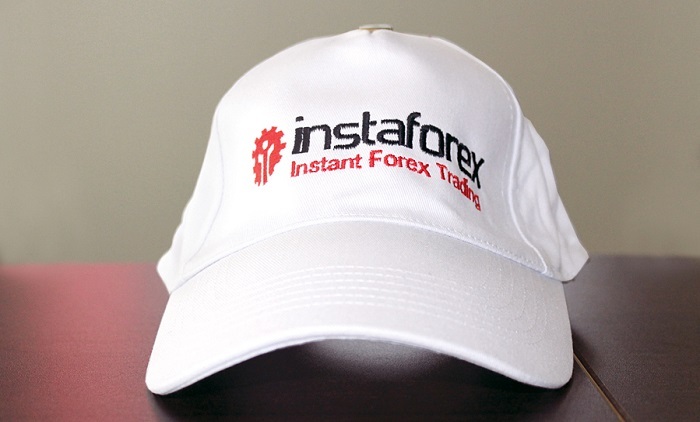 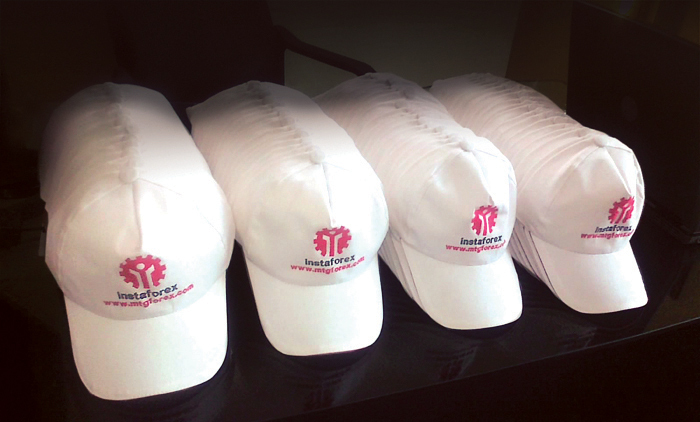 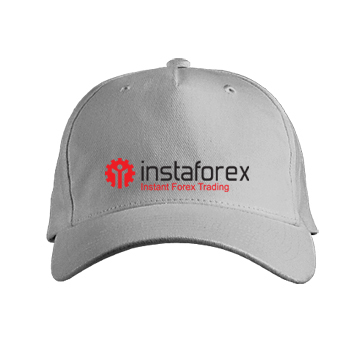 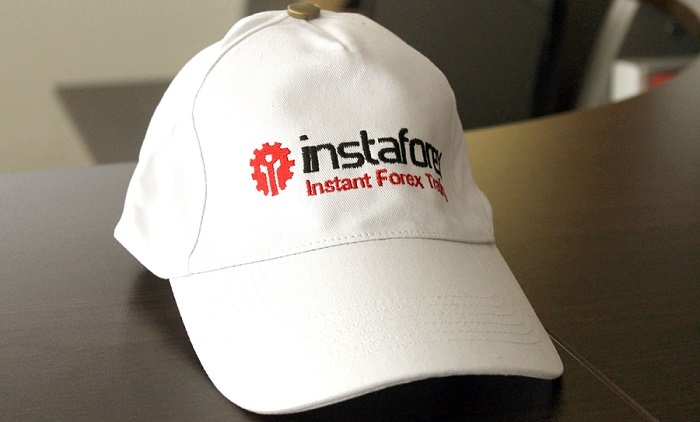 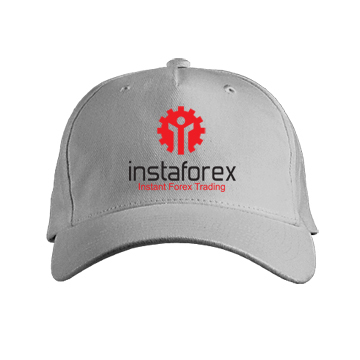 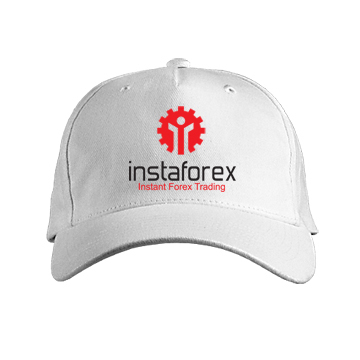 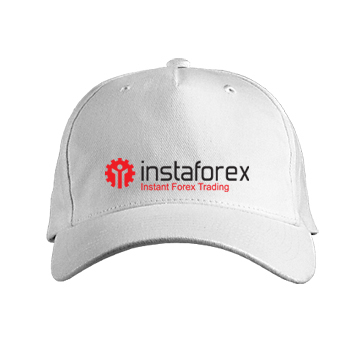 InstaForex brand caps with the company’s logos are noticeable accessories at any expo, presentation or promotional event. 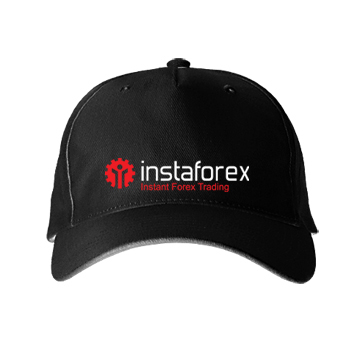 These caps along with other brand products will help you to create a special corporate style, organize an eye-catching promotion, and make a present to current or potential clients. InstaForex caps of several designs are available now.